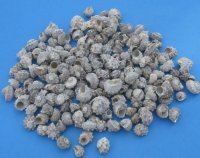 Our Products: Seashells Wholesale > Bulk Small Shells - Craft Shells 1"- 2"
Wholesale Delphinula with Calcium seashells for hermit crabs and crafts measure between approximately 3/4 inch to 1-3/4 inch. 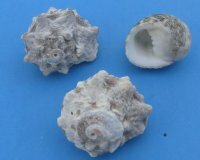 These shells for hermit crabs and crafts have a rough looking exterior and will have calcium on them. 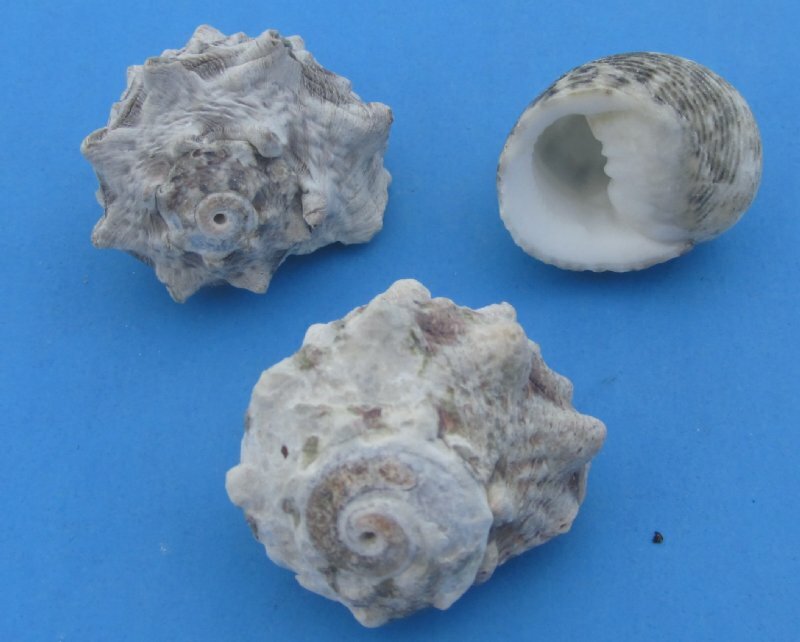 These shells are great for shell craft projects including making seashell mirrors, wreaths, candles, ornaments and numerous other seashell crafts. Our shells are commercial grade. 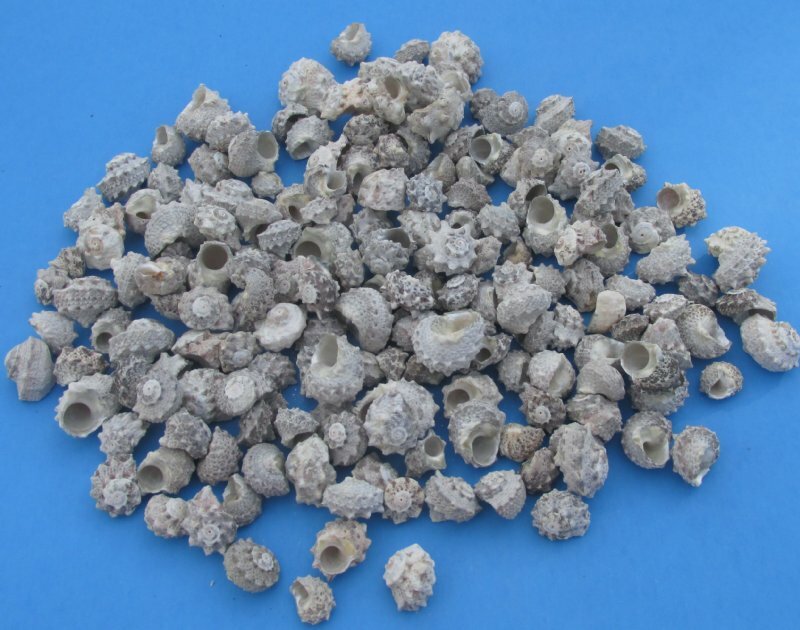 All seashells sold in bulk, by the gallon and by the kilo and will contain some unusable shells and there will be a little gravel in the bags!